Many homeowners are unaware of the difference between a handyman and a licensed electrician. As a result, they falsely believe that a handyman is just as qualified and equipped to perform electrical repairs as a licensed electrician. Many believe that the title ” licensed” springs from additional training but in essence doesn’t make much difference, which is also false. 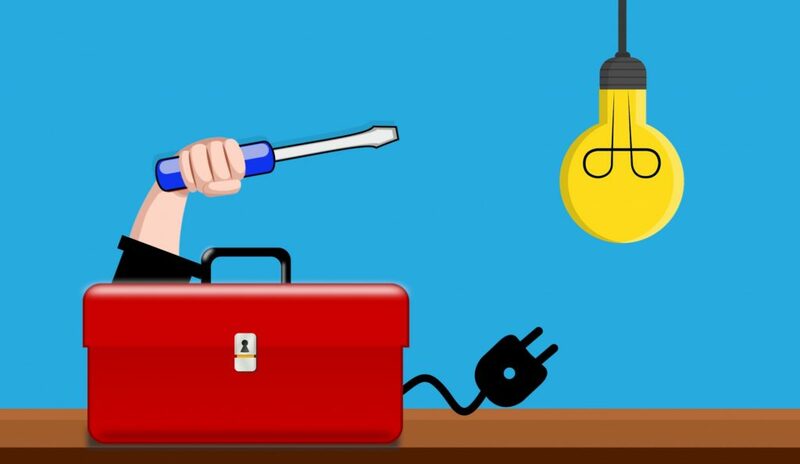 In order to debunk these misconceptions, let’s take a look at what makes a licensed electrician different from a handyman, and why it’s wiser to hire a licensed electrician in Orange County, NY for all things electrical. A handyman provides minor renovation and maintenance-repair services that are not part of nationally recognized and regulated trades, such as plumbing, electrical or gas installation. In other words, their work is not regulated by any state or national body and they require no formal training to operate. As a result, they perform maintenance, repairs or installations without a permit. The lack of permit means that they are not accountable for almost any aspect of their work. The issue of accountability is an extremely important one. In the case of a handyman, you need to be aware that they don’t have insurance, or sometimes the skill, to be safe in your home. When you are dealing with electrical work you can only rely on a true electrician who is insured and has a real business that backs them up.